Silly Bennett, silly Predator. Didn’t they know who they were up against? Even if they survived those massive biceps, the kiss-off line would have finished them off anyway. 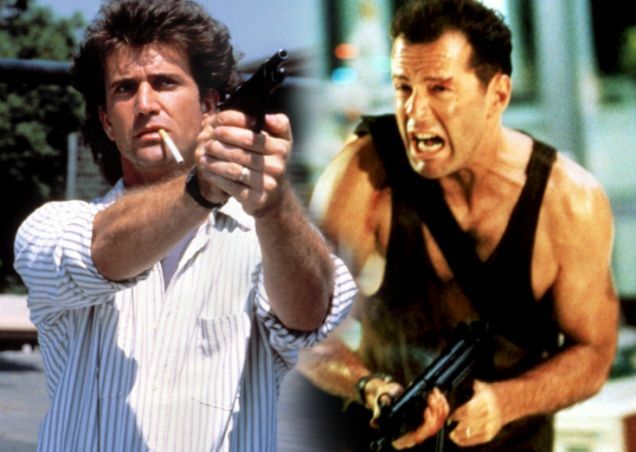 So who was Arnie’s greater nemesis and which movie is better? 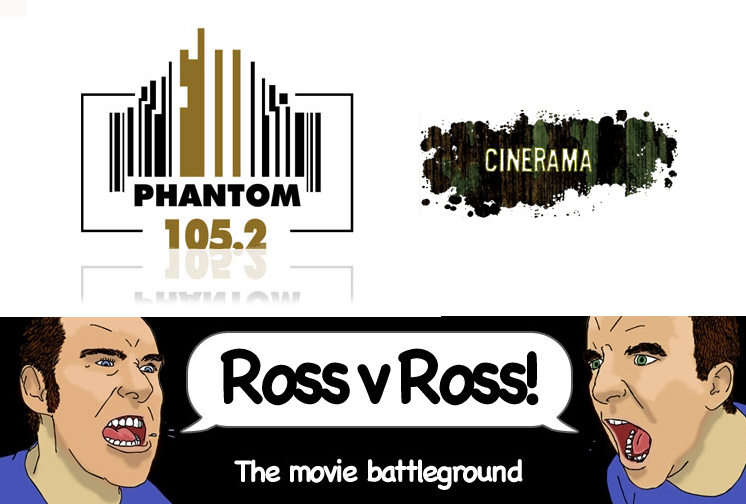 Click HERE or the picture above to read this battle we’ve done for Metro.co.uk. Be sure to comment!